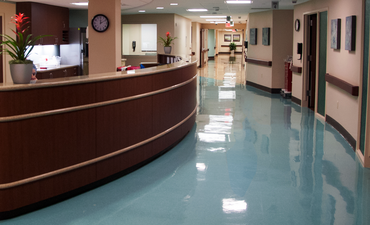 At Westside Surgical Hospital & Breast Center our entire workforce embraces our vision for quality and personalized care and work collaboratively to make this a reality every day. 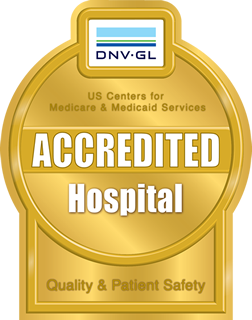 Achieving this requires a unified vision for patient care, continuing education among all staff members and the open review and commentary of our patients and physicians to improve our service. Through our investment in education, our philosophy of team work and collaboration with our physicians and our Press Ganey patient satisfaction surveys and targets we hope to be responsive to change and to embrace the tenets of quality care. This page shall give you further insight into all the groups that make up the staff of our hospital ranging from our admissions team and our directors to our medical staff and healthcare professionals. Please read through it and don’t hesitate to let us know if you have any questions.